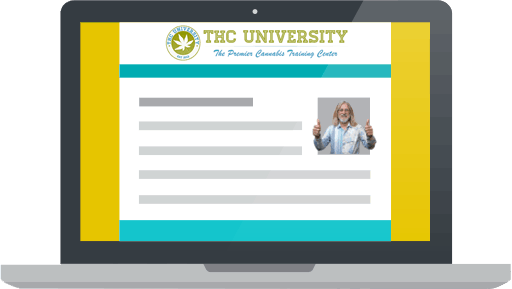 Get THC University coupon codes now! Save money, learn online. 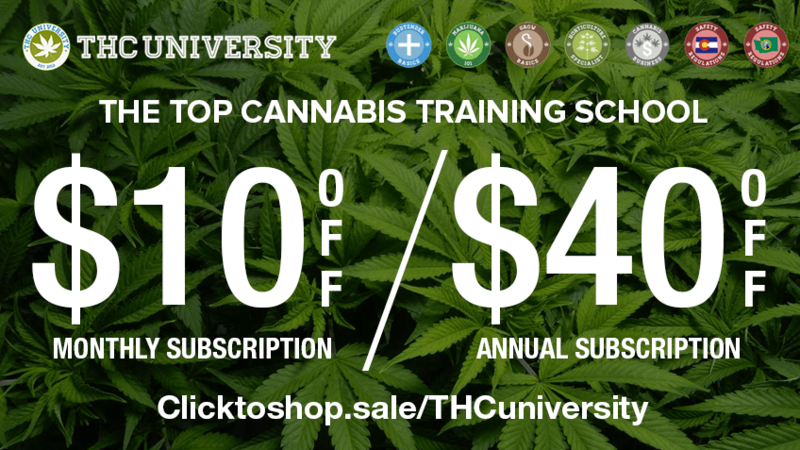 $10 OFF Monthly or $40 off Annual THC University subscription! Wondering what makes us unique? Check out this quick video. Once enrolled as a student you can enroll in certification programs and start learning immediately. You also get access to M-F student support, monthly webinars, and grow support. Every student has 24/7 access to courses so you can learn at your own pace from anywhere in the world. We’ve also partnered with industry experts, like Jorge Cervantes, to bring you high-quality courses that you won’t find anywhere else. Take quizzes to put your knowledge to the test and prove that you’re one of the top candidates in the industry. Once you pass the final exam we’ll send you a certificate of completion and you’ll get access to our exclusive student jobs board. 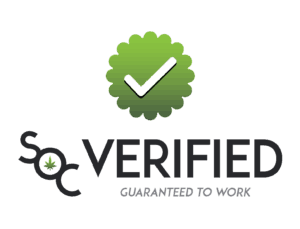 We’ve created the world’s largest cannabis jobs board exclusively for THCU certified students. Plus, graduates get a free resume and interview consultation. Expert WebinarsExclusive courses and live student Q&A sessions with industry experts like Jorge Cervantes. 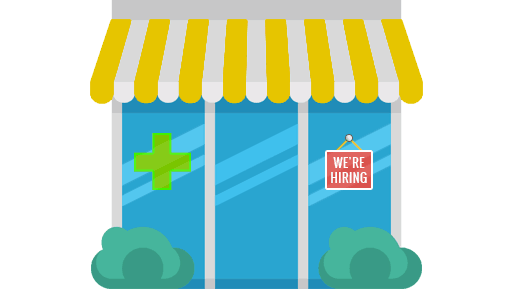 Cannabis Jobs BoardThe Cannabis Jobs Board features THC University graduate resumes and sends top graduates resumes to thousands of employers. Exit InterviewGraduates receive a complimentary exit interview with one of our counsellors. Resume ConsultGraduates receive a complimentary resume consultation. I have to admit, I was nervous just starting out, but all of my guy friends who grow were very impressed with my first crop. Who knew this girl has a green thumb! They said it took them years to do what I am doing, and I have everyone at THC University to thank. I was pleased by the content and the ease of use and navigation. 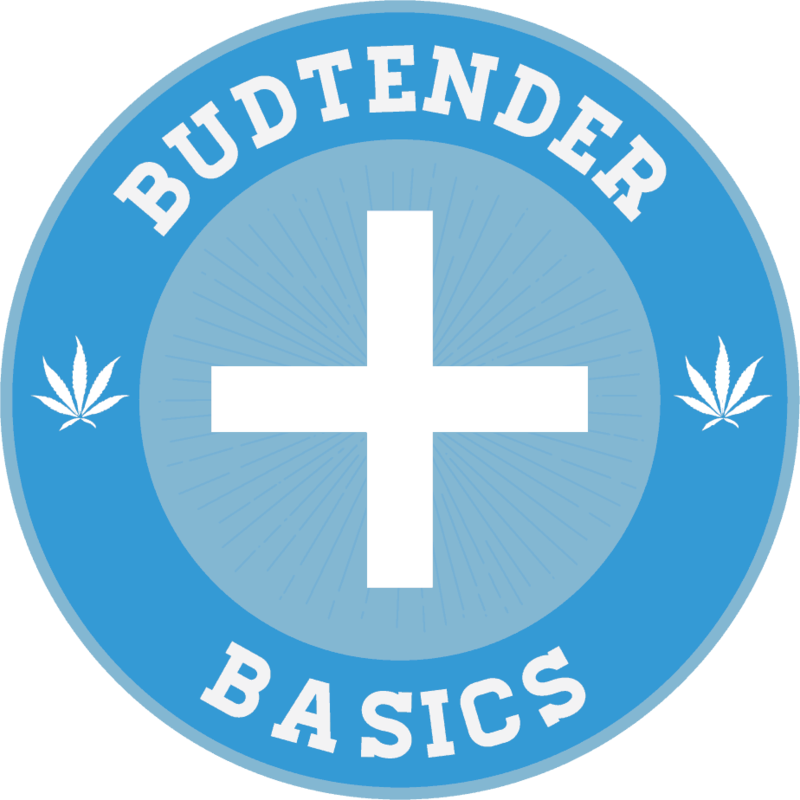 This will become a widely used tool by Healthy Headie Lifestyle. What a great way to occupy my weekend. I’m getting out of the Marine Corps soon so I’m glad I can study for my future. I’m being medically retired for my PTSD and multiple Traumatic Brain Injuries. I especially loved those slides. I need all the hope I can get. 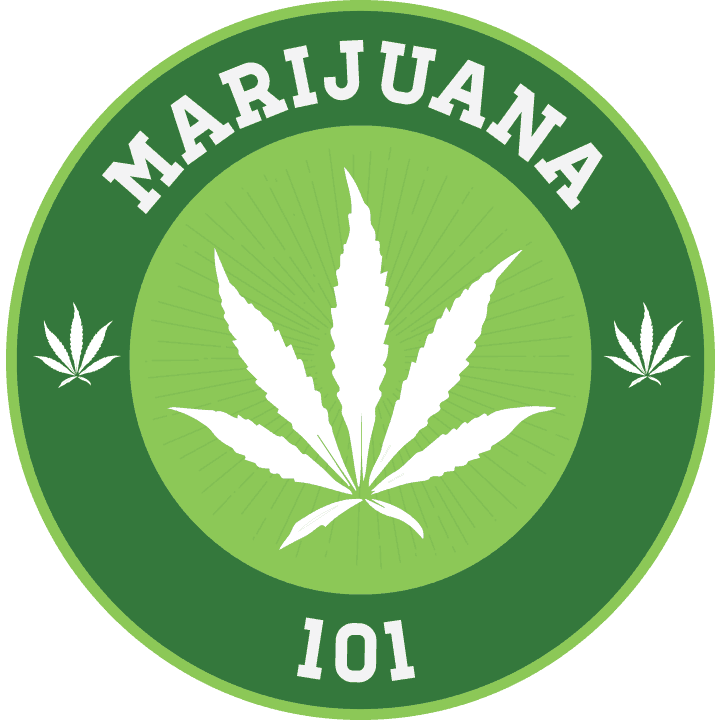 Our mission is to teach the world about cannabis in the most effective way possible. No contracts. Just pay for as long as you want to have access to our courses. However all students who register must agree to the THCU terms and conditions. What happens once I’m certified? 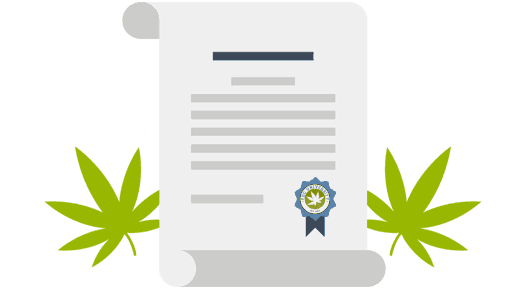 Once you are certified, you will get a certificate of completion by email, or you can order a canvas framed certificate. Certificates are only rewarded upon request, and rewarded when students pass the final exam. Certified graduates get access to the jobs board, post resumes and employers can browse through certified students, and post jobs. 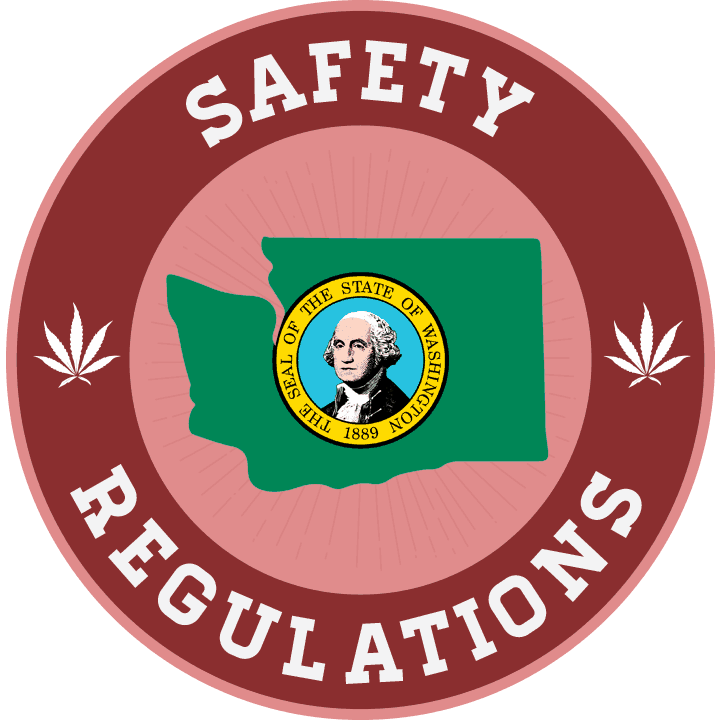 Is it legal to go to THC University? Yes, we are all protected by the first amendment! Our certification courses are all online, giving students more information than any classroom can provide. What experience do your instructors have? All our instructors are industry leaders. Our Master Grower and education program creators have been growing and teaching indoor growing for collectively 100+ years. 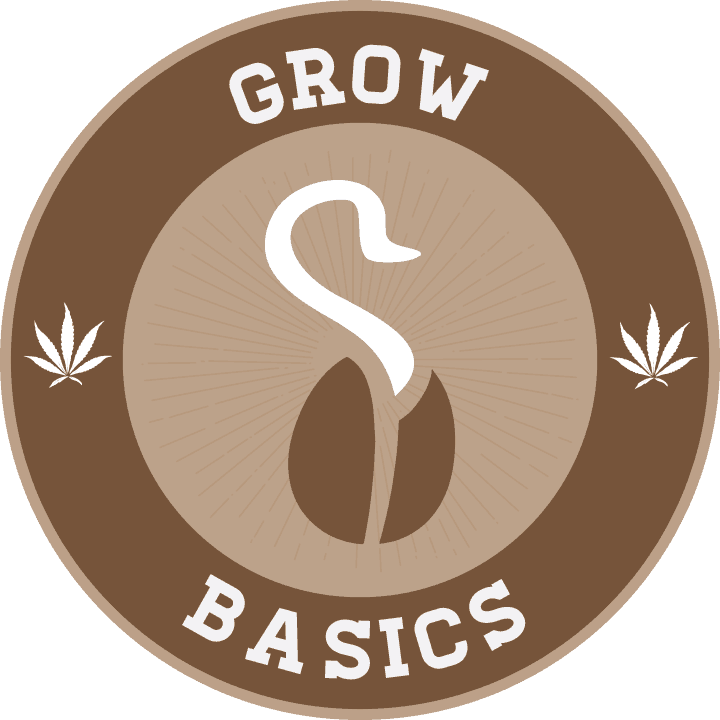 All instructors have substantial experience and an ability to make the core growing concepts easy to understand and remember, even for the untrained grower. Can I access classes on my phone? 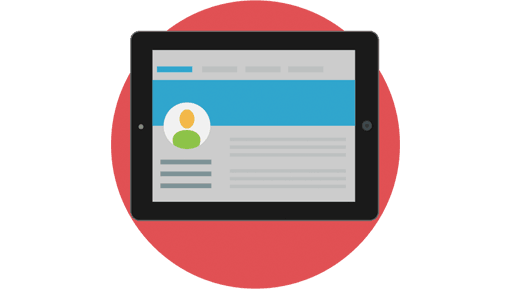 Currently, our interactive online courses only work on desktops, laptops, and tablets. Do you offer business training for my team? Yes! We have a special business training program that will allow you to train your whole team at an affordable price. What is the minimum passable grade? We want students to leave THCU with a solid understanding of the curriculum so we require 90% to pass final exams. How long does it take to complete all certification programs? Generally, students finish in 3 – 6 months. 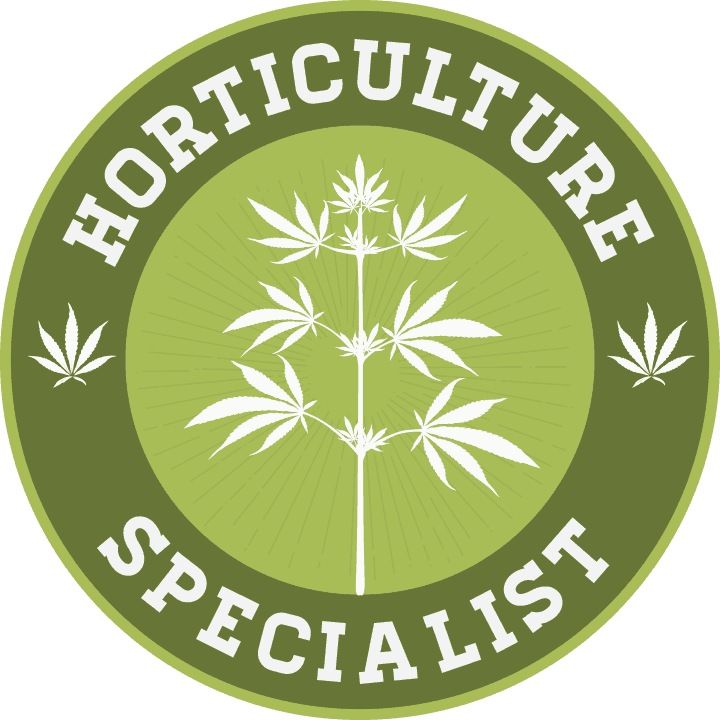 At the heart of THC University is our knowledgeable instructors who are recognized leaders in the cannabis industry and bring a deep understanding of cannabis cultivation, medicine, and business. 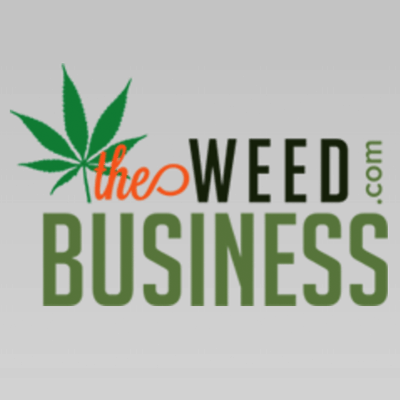 Jorge Cervantes, a pseudonym for George Van Patten, is a world-renown cannabis expert. 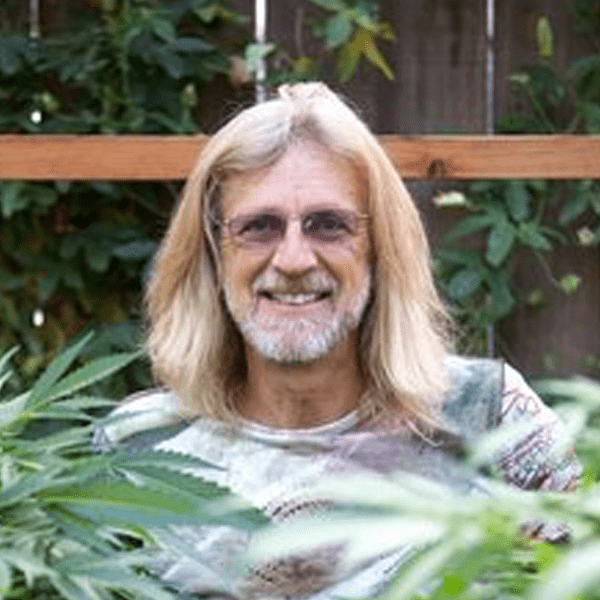 He has been cultivating his expertise in marijuana growing since the early 1980s. 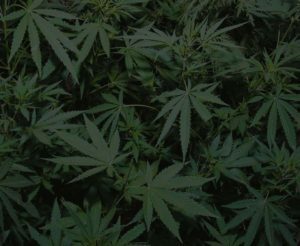 He has written regular columns for High Times and Soft Secrets magazines published many books on successful marijuana cultivation and has grown a worldwide following. 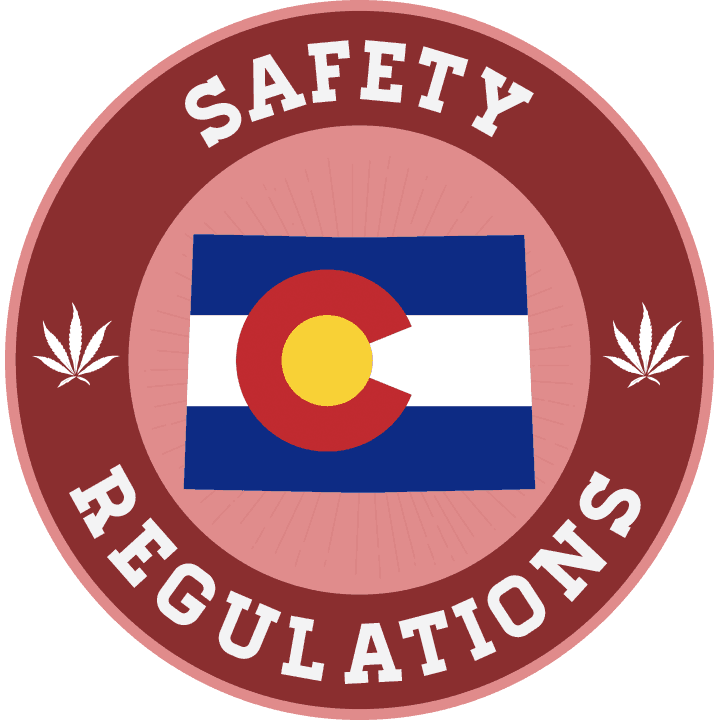 Good Meds Dispensary offers Denver’s best medical marijuana with a variety of options for our patients to find relief. 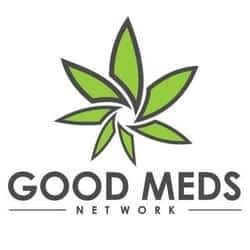 Good Meds Gardens contains over 80 premium strains of flower that offer relief for a variety of ailments. 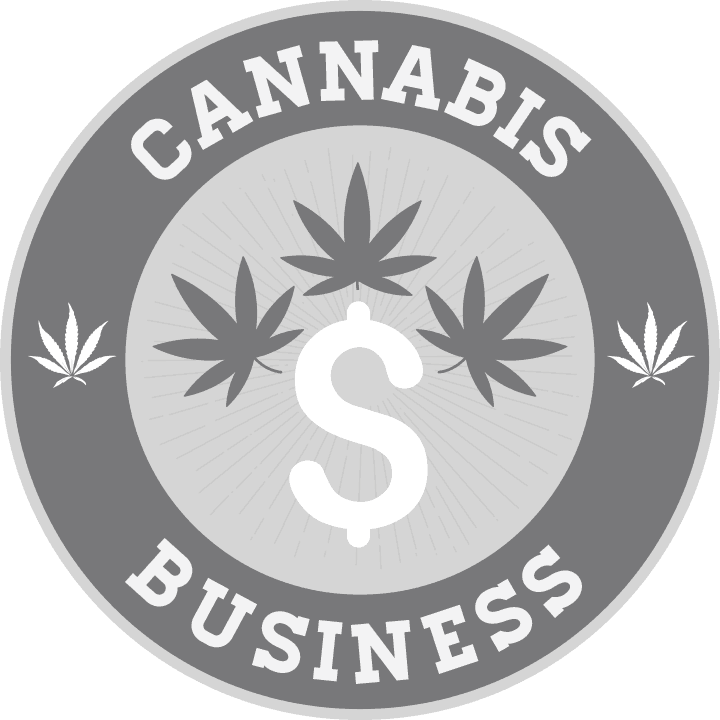 The Weed Business helps prospective marijuana business owners get established and profit off of the legal sale of Marijuana. 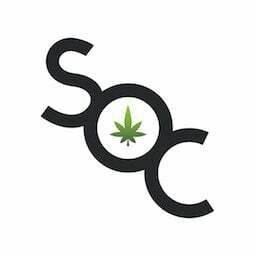 Visit THC University for more!